Explore an ever-changing dungeon in Chasm on PS4. Restore peace to the kingdom! Plunge into the depths below a remote mountain town in Chasm on PS4. In Chasm, players face a host of dangerous foes within a procedurally generated dungeon. Customize your courageous hero with a variety of weapons, armor, and spells, and uncover the secret of the disappearing townsfolk. 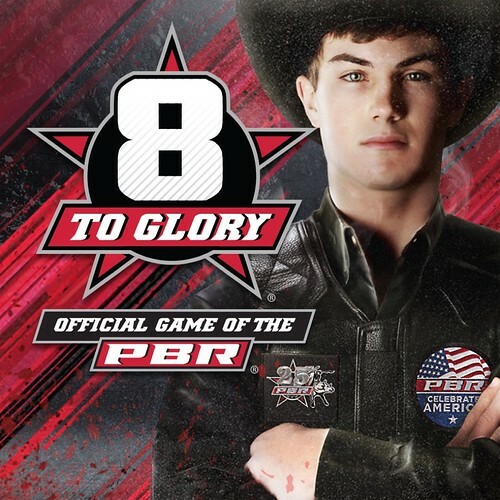 8 To Glory – Bull Riding, the official game of the PBR, gives you the full experience of being a professional bull rider. Show your skills as one of the world’s top bull riders against the toughest bulls in the sport today. 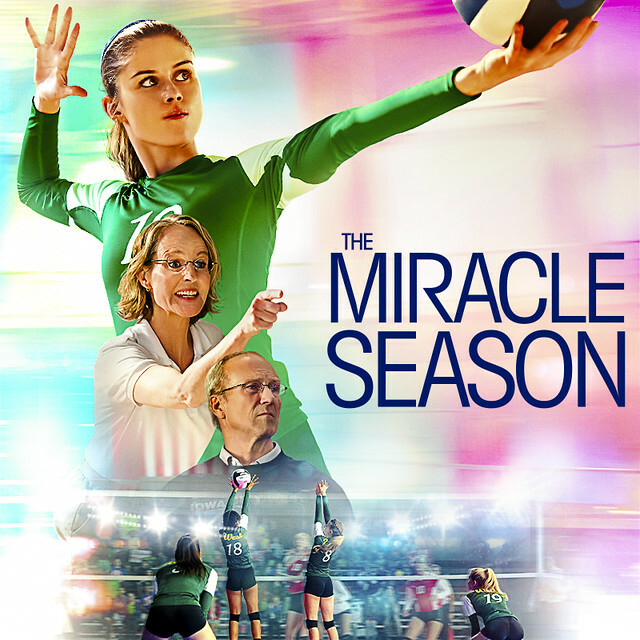 Tyler, a young man in post-traumatic denial, revisits a succession of milestones that define his relationship with his wife Elena. 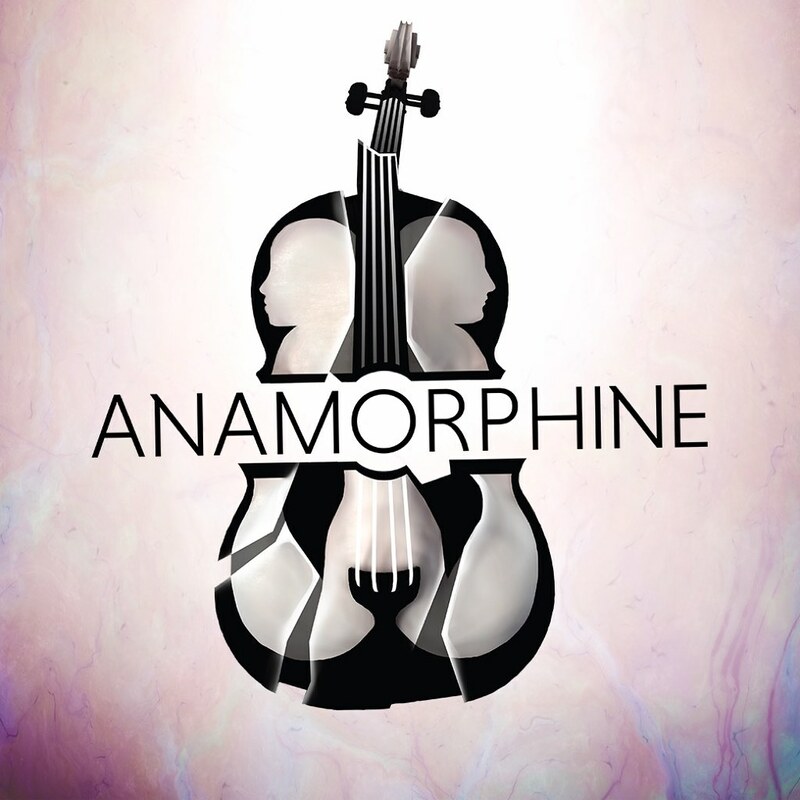 Told with no dialogue or action button, Anamorphine’s narrative comes together in Tyler’s dream-like memories. Your adventure starts when you get stranded on a tropical island. This is your island, your adventure! Do whatever you like! 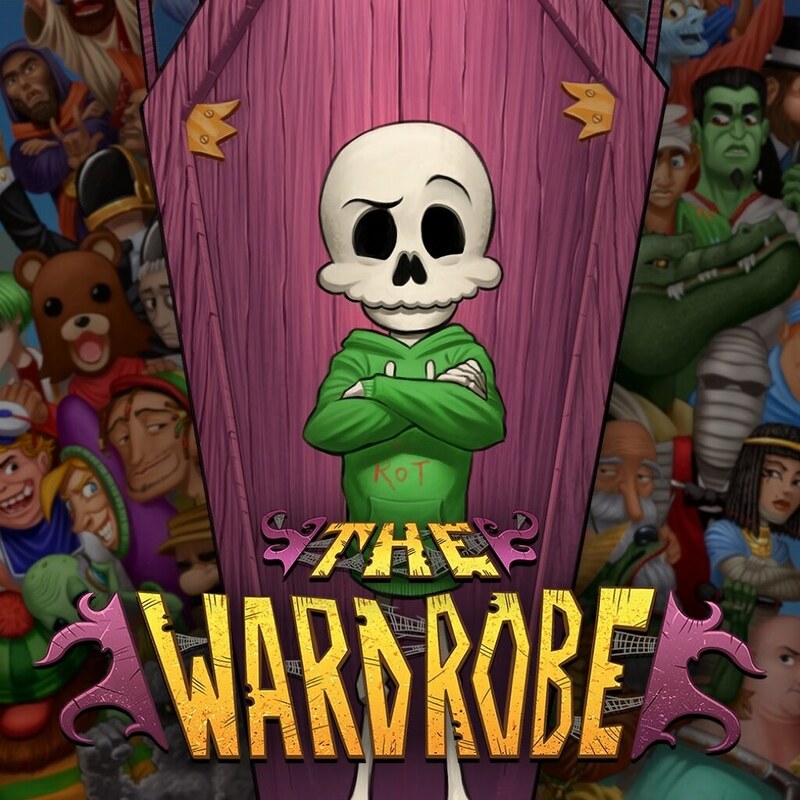 It’s the ultimate sandbox sim! 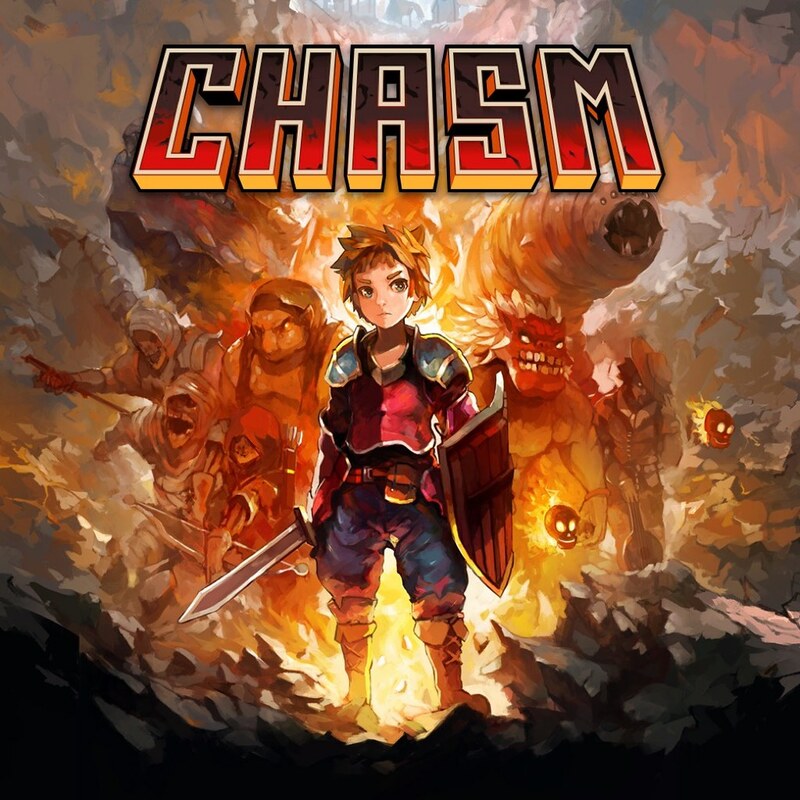 Welcome to Chasm, an action-adventure game in which you play a new recruit undertaking your first mission. Embark upon an epic adventure with deadly battles, cunning monsters, exploration in a procedurally generated dungeon. This is North American football with your teams and your rules. 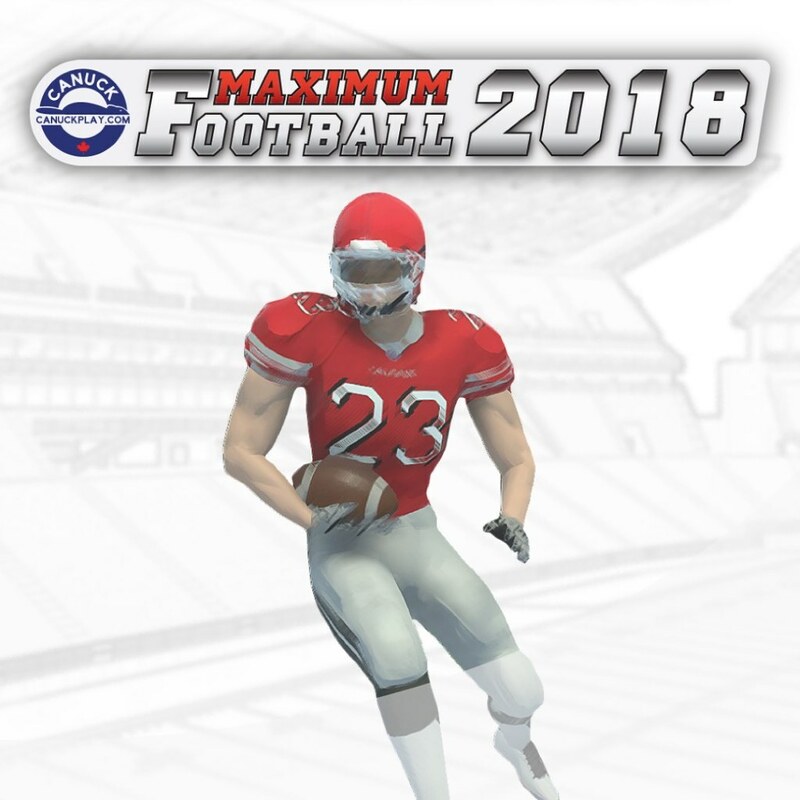 Maximum Football 2018 allows you to play with Canadian or American football rules, customizable teams and players. 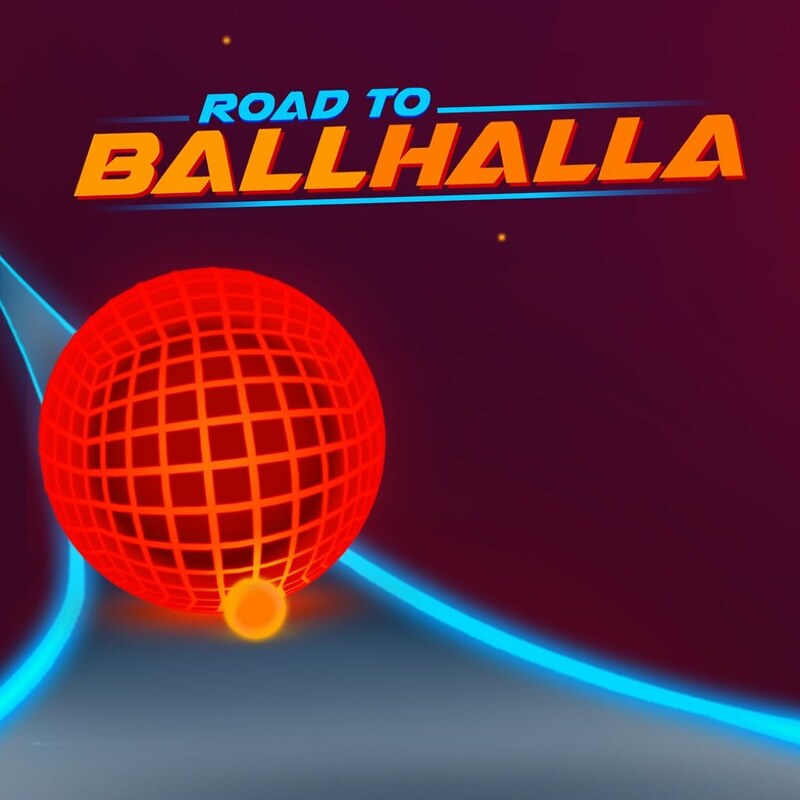 Move with the music to overcome even the most difficult hazards, like laser beams or insane camera angles. 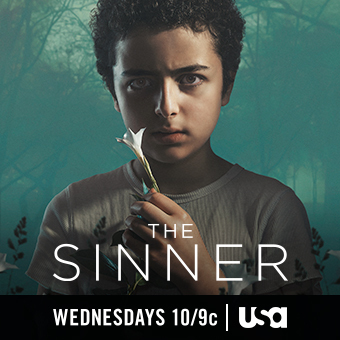 The dynamic music by Emmy-nominated composer Nicholas Singer is tailored to the rhythm and style of each level. 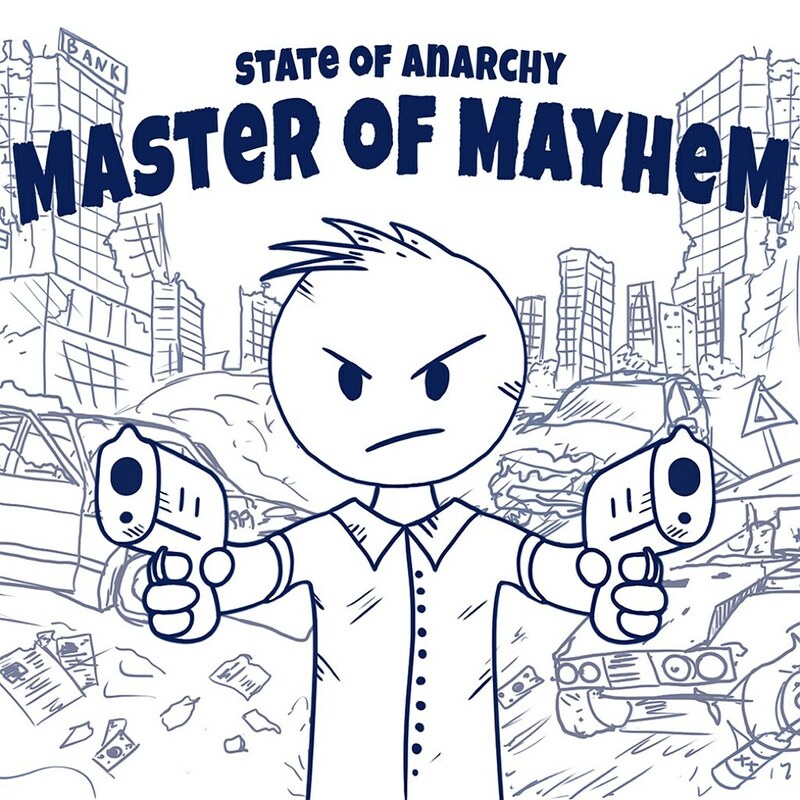 State of Anarchy: Master of Mayhem is a hilarious shooter that will put a smile on your face. 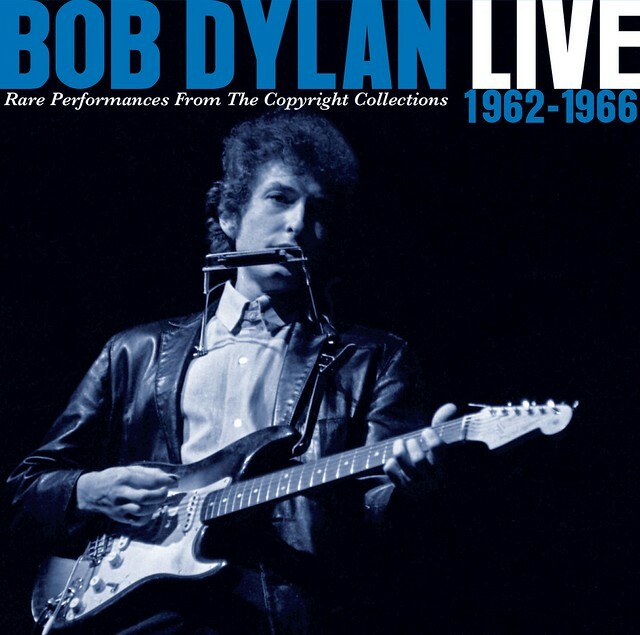 You were an ordinary citizen in a small town… Now it’s on fire! Rioters are storming the houses, aliens rampage in the sky! 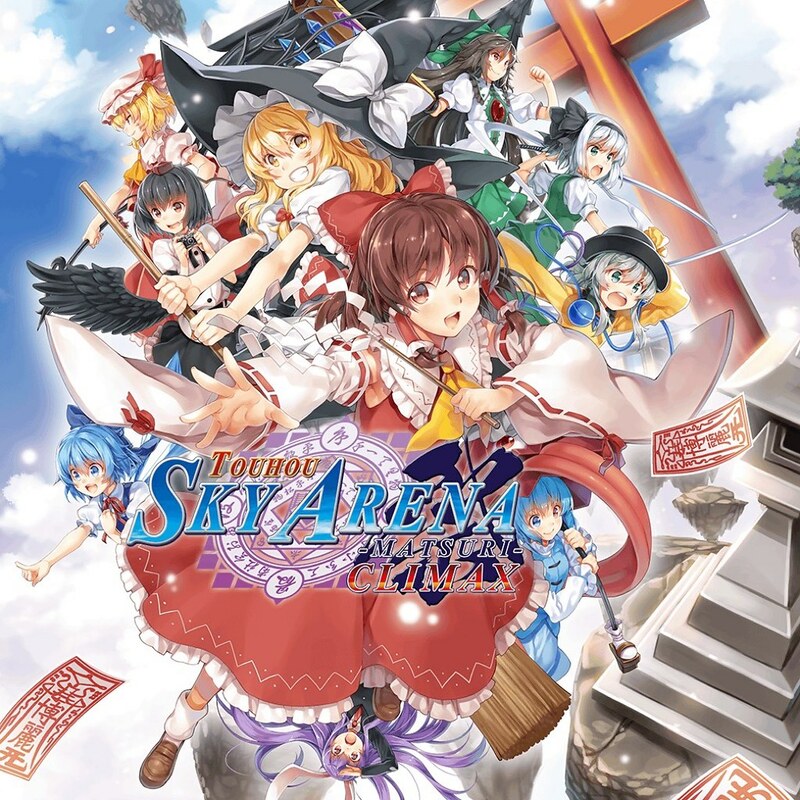 Touhou Sky Arena is one of the best Touhou fan-games out there. It’s really great this one is releasing next week. 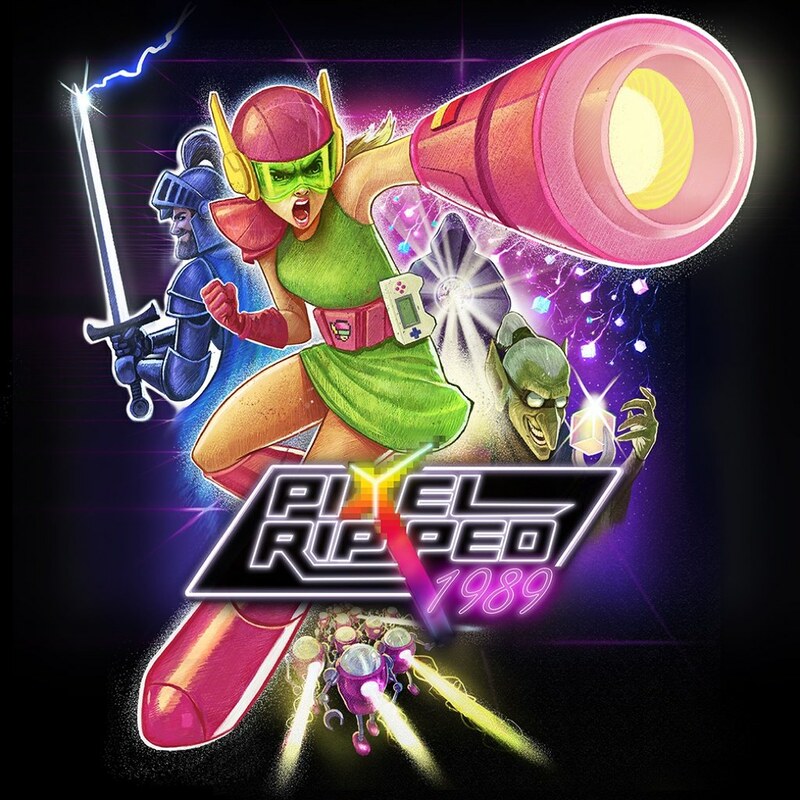 Chasm and Pixel Ripped 1989 are must play games. Don’t sleep on these. 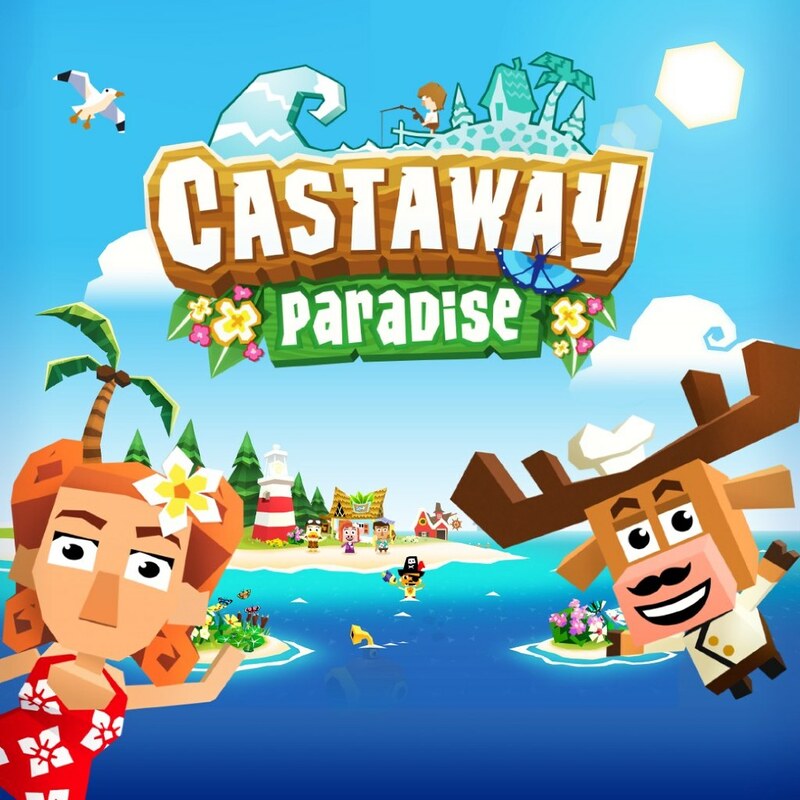 Will get Castaway Paradise as long as it’s not stupid expensive. 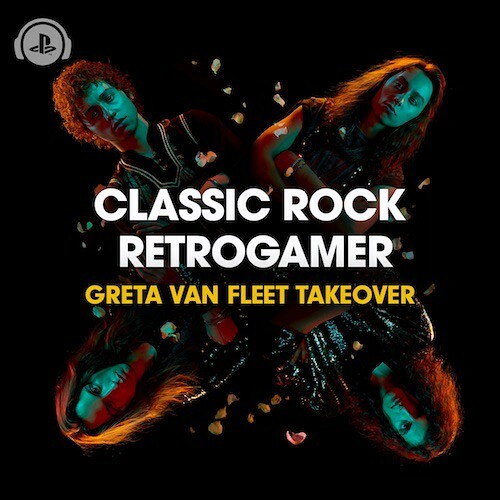 Yep, I’ll be grabbing Pixel Ripped 1989 on PSVR, and Avengers: Infinity War on PlayStation Video. Anamorhine is no longer PSVR?!? Not at launch. PSVR support should be coming later. Sony where did the support go for the PS2 Program?? Must not have been making any money off them. I still want The Getaway, but at this point I am not expecting anything. Any new PS2 on PS4 games will be a pleasant surprise. I’d like to know the same thing. I still want Tales of the Abyss and Tales of Legendia. Meanwhile, MS is blowing Sony out of the water by releasing an average of 2 Backward Compatible games EVERY WEEK versus Sony’s 3 PS2 games a year. 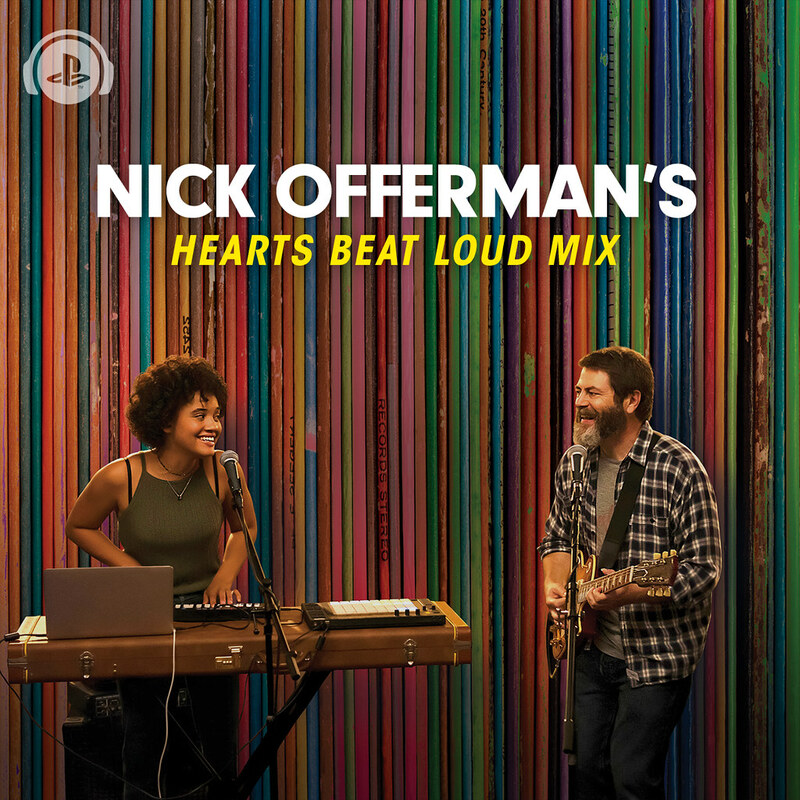 Shame on you, Sony! The PS2 emulations are one of the reasons I bought my PS4 in the first place and you’ve let me down. If you’re not selling enough PS2 games, maybe it’s because you keep releasing too many crappy fighter games that no one wants. There’s always a market for JRPGs. They did release the Jak and Daxter games fairly recently, so that’s something. But frankly I’m pretty sure it’s just lack of foresight on Sony’s part, as they focus on their big console exclusive releases they simply forget about the PS2 game releases. I don’t see how they could not be popular. 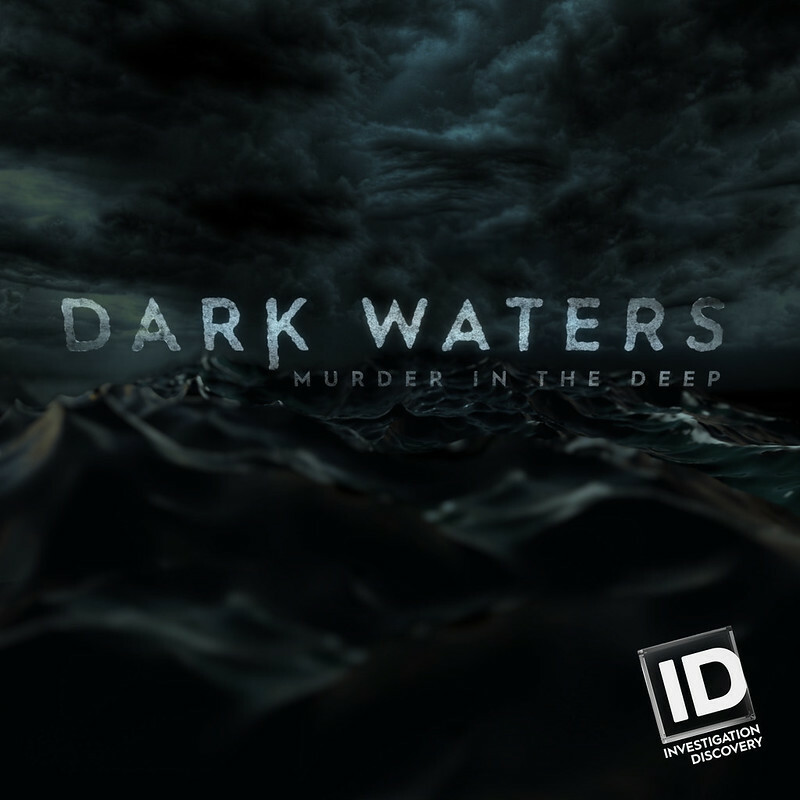 I still want Podcast and Playlist support on PlayStation Music, and 4K HDR Dolby Vision conent on PlayStation Video for PS4 Pro. Wow still no Soul Calibur 6 Preorder?! Sony why is PSN down. On a freakin’ Saturday? Why am I paying $60 for an unstable service that keeps failing? No service is 100% guaranteed. If I looked up your ISP I could find days when it had outages too. If an outage or downtime hurts you so much then cancel your service. If you can’t cancel for whatever reason then you just figured out why you pay $60 for it. That argument would only work if there was a single legitimate reason that any subscription should be required just to essentially unlock a basic component of the console you purchase, IE simply being able to play online. There isn’t one. Then ask yourself while you’re still complaining about this when you’re paying more MONTHLY for other services, like your internet, that are 100% unusable whenever they go down. 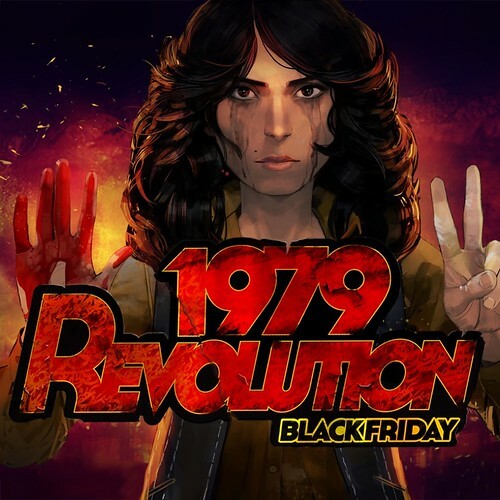 Are these games going to be free in the playstation store or for sale? When are you guys adding Max Payne 2 to PS4? Already preordered Chasm, can’t wait to play it !!! Yeah you uh, ever gonna have movies in Ultra HD? 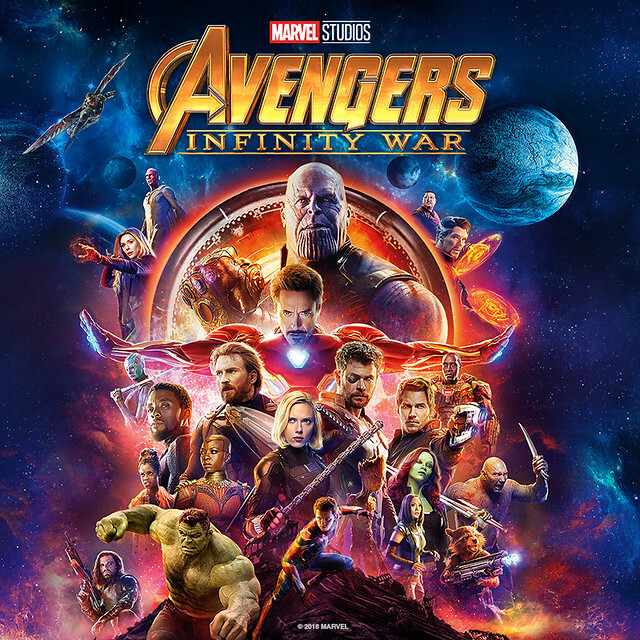 Because why I would get something like Infinity War in anything less is beyond me.